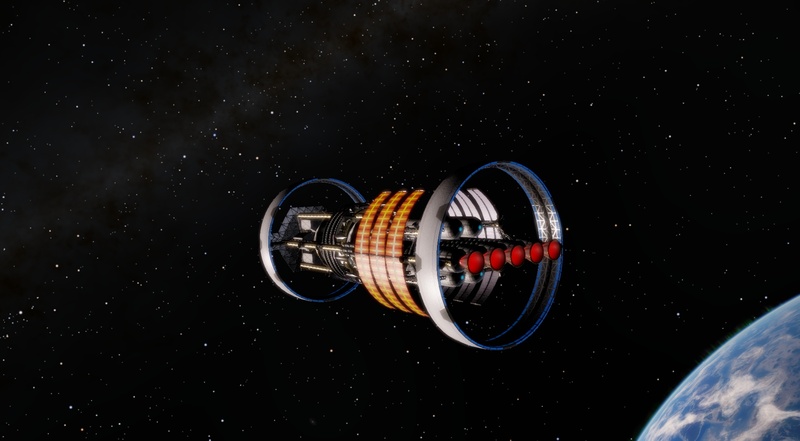 - Fit the SE ship design requirements with alteration - new ringed hyperdrive (ie you may use old or new hyperdrive concept). - Good performance on mid-end PCs (at least 20 fps). 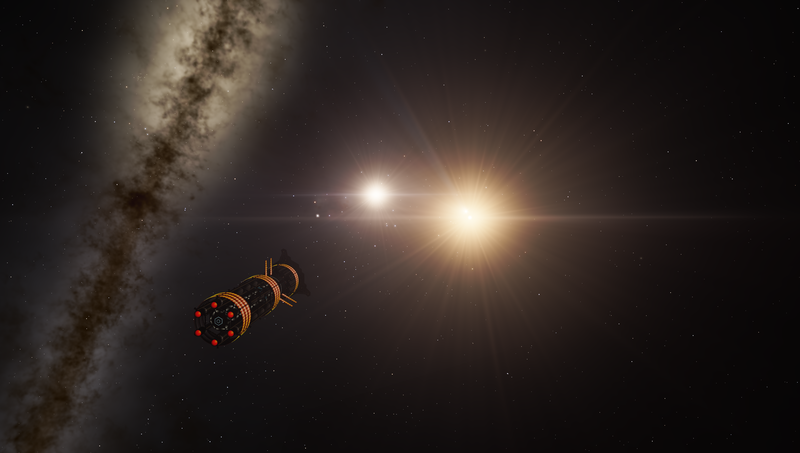 SHW editor ships must be exported as modular ships (only .sss file, no .sm model). If I will receive my new PC in time, I will participate for sure! Why don't you make the first post slighly more kawaii? Can users submit more than one ship? How many winners will there be? Will there be a voting system or a panel of judges? Is the superluminal section of that thread going to be updated to explain how the external rings would function or are we just using the old method and just including the rings anywhere? If you plan to go by the Alcubierre layout I can help with updating it. Going to submit my IXS remake for this as it is a decent planetship and averages around 30 to 40fps. I stuck to approximately remaking the IXS but added a couple more engines. I need a new name for it however so I am open to suggestions. Attached the json and sss file to this post. It may not be pretty, but it's very scientifically designed... Well, the science in my opinion. I guess this makes my Nebulae eater ineligible. Good performance on mid-end PCs (at least 20 fps). SHW editor ships must be exported as modular ships (only .sss file, no .sm model). Your ship is way too complex, ridiculously huge, impractical, and the hyperdrive ring placement makes little to no sense. You may want to rethink your design a bit. My submission. It comes in 3 versions - one with no shield, one with a partial shield, one and a full shield. I designed the no shield version to be the main design, and it also has the best performance. The full shield version has poor performance and may not qualify for that reason. All three are included in .json and .sss form in the attached ZIP archive. The spoilers below contain screenshots and detailed specifications, both for the no shield version. Ignore the modified textures. 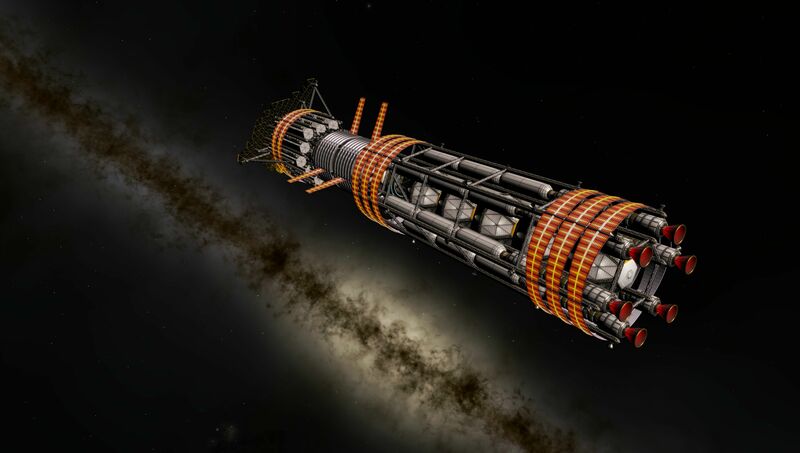 Note - the engines are widely separated to prevent their magnetic fields from interfering with each other. Note: for the connecting frames to be drawn correctly, you should open textures/spacecrafts/modules/SHW.sml and remove the DiffMapAlpha and TwoSided parameters from "SHW_frame". Warp Ship X with thin and thick rings. I have attached both the sss files and the json files in case someone wants it. I might remove the shield but I haven't decided yet. Each ship averages around 20 to 30 fps with a shield, without shield it goes up a bit so that is reason to remove it. The exhaust from the retro engines would damage the forward warp ring. 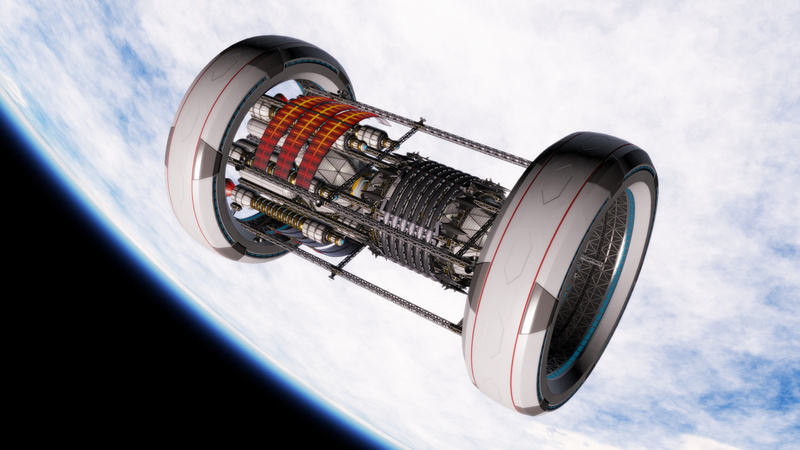 Also, those types of engines (magnetic confinement fusion engines) need to be separated from each other to prevent their magnetic fields from interfering, though I suppose that part can be ignored. Will leave previous post as is but here is a version with changed engines and removed shield. In game frame rate is around 45 to 50 on my PC with this setup. 5866285.json is supposed to be warpshipXThickRingsNS.json. 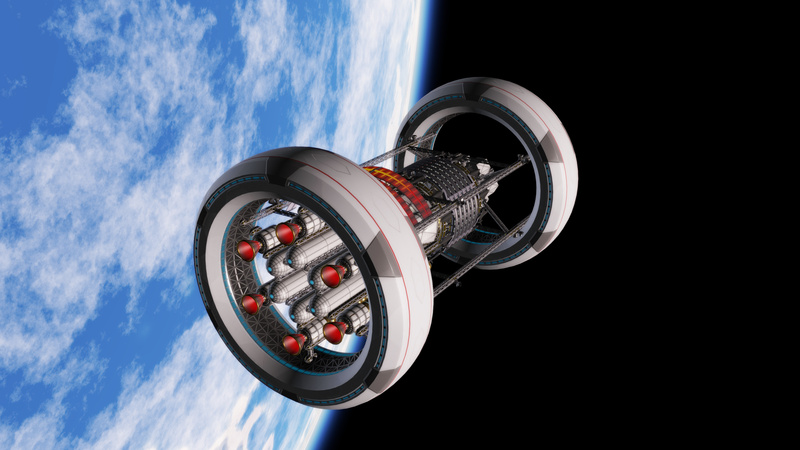 Planetship for solar system exploration and near star system exploration. Remake of my old IXS remake. Minor note, I added in some shunting engines and communications, don't have screens but those edits are included in the files. Thank you "DoctorOfSpace" for tips and hints. My ship I reworked. The "ROMULUS" now shows 24-28 fps with all features turned on in the program. 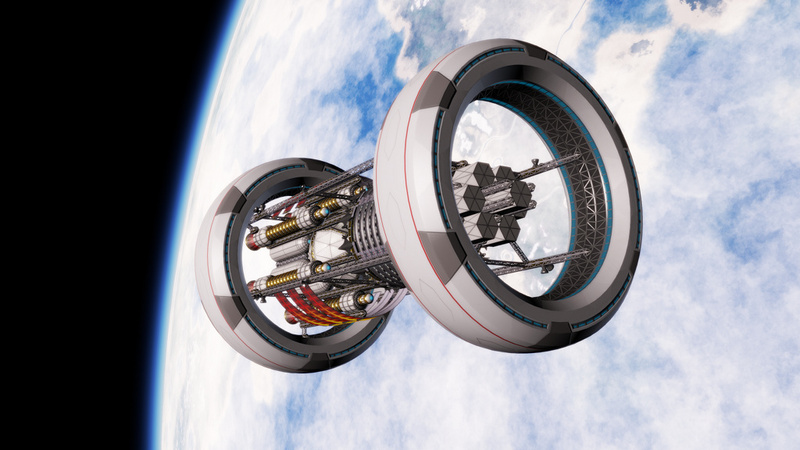 Also, those types of engines (magnetic confinement fusion engines) need to be separated from each other to prevent their magnetic fields from interfering, though I suppose that part can be ignored. I think, it is not necessary, because magnetic field can be easily shielded. magnetic field can be easily shielded.